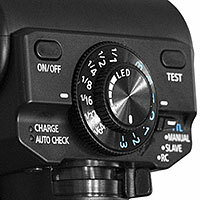 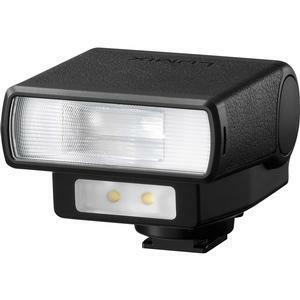 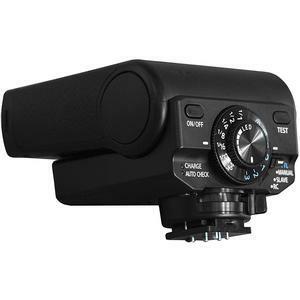 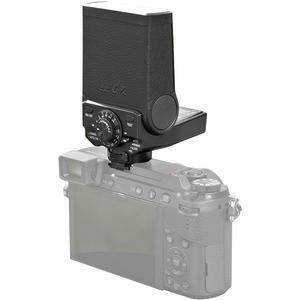 A compact, easy-to-use, multi-functional flash. 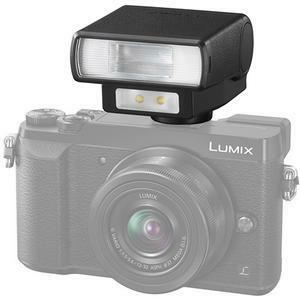 The Panasonic DMW-FL200L is a high-powered, compact flash developed specifically for Panasonic Micro Four Thirds mirrorless cameras. 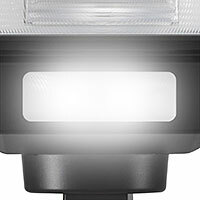 The FL200L features a high-performance, high-intensity flash with wireless functionality. 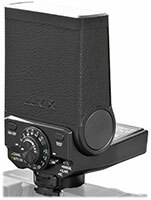 The wide panel covers a 7mm wide angle of view. 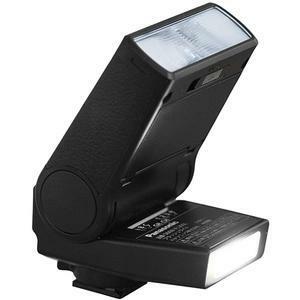 Bounce photography is also possible, as you can tilt the photo flash head 90-degrees vertically. 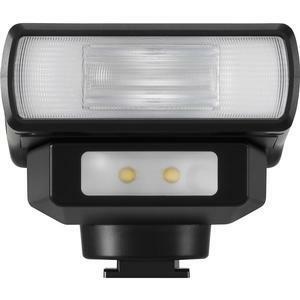 In addition, this flash features two high-power LED lights with an illuminance of 200 lux at 3.3 ft. (1m), perfect for lighting your videos.